In collaboration with the Province of British Columbia, CMI hosted a meeting to support an external review of population-based caribou management in the Columbia Mountains and Northeastern BC. 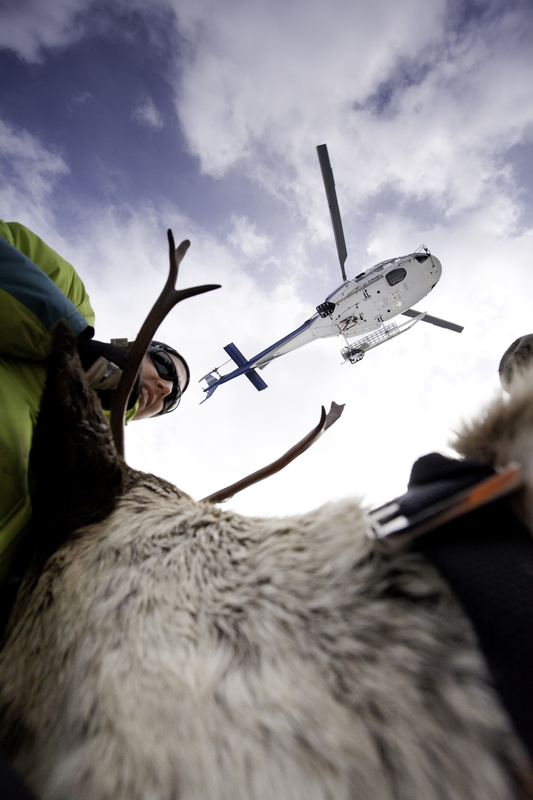 The overall purpose of the meeting was to critically assess the effectiveness of population-based management levers for supporting recovery of Southern mountain caribou. The main population-based levers employed in the past 5 years have been maternal penning, augmentation/translocations, prey reductions, and most recently, predator control. These tools have had varying degrees of success. No comprehensive review comparing the merits of these approaches has been undertaken, despite enormous economic and political cost of some of these approaches. This meeting has informed the external review paper to be prepared by two academics from outside the province (Dr. Evelyn Merrill and Dr. Stan Boutin, both from the University of Alberta).